In a time of conflicting narratives and hyperbole, strategic analysis and forecasting grounded in the study of geopolitics has never been more important to professionals, organizations and globally engaged individuals who need informed perspectives on world events. The world is exceptionally complex and interconnected, but it does not have to be difficult to understand. Stratfor’s proprietary methodology is our framework for identifying and forecasting the key global trends that shape the international system and help our readers make sense of an increasingly complicated world. Examining global developments through the lens of geopolitics and our proprietary methodology allows Stratfor to deliver independent, research based analysis free of individual or organizational bias. By leveraging a deep understanding of history, politics and geography, our teams deliver informed perspectives on today’s events and develop a more accurate view of the future so our members and clients can make decisions with confidence. Drawing on open source information, databases, a global network of relationships and statistics from governments and corporations around the world, Stratfor analysts use the tools of intelligence analysis to convert data and information into knowledge by supplying context and applicability. Combined with the lens of geopolitics, that allows us to better understand the underlying forces that influence, propel or inhibit decision making. Dedicated teams of Stratfor analysts, researchers and editors distill floods of information, filter out the news, discard the propaganda and unearth emerging paradigms to develop comprehensive, independent and nonpartisan analysis. 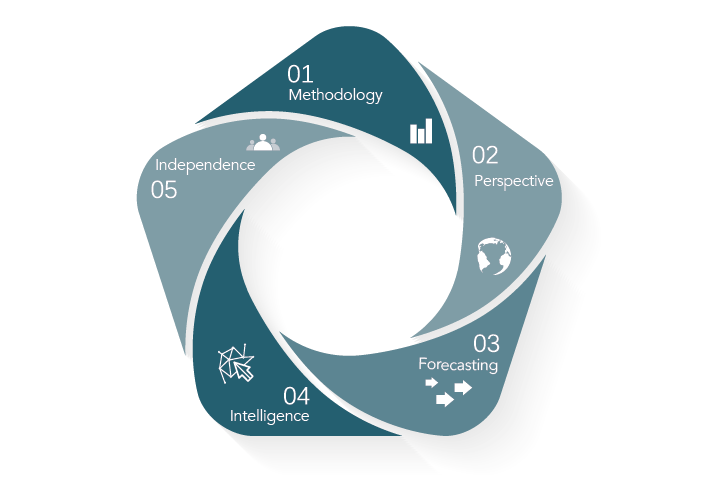 Each piece of analysis then undergoes intense peer review and rigorous internal debate to challenge assumptions and reconcile conflicting information to deliver sober, objective analysis and forecasting on global affairs. With the lens of geopolitics and the tools of intelligence analysis, Stratfor delivers decade, annual and quarterly forecasts, identifying the key trends guiding the international system. All Stratfor analysis is continually tested and measured against our forecast and geopolitical framework to offer our members strategic insight into what must happen, rather than what may.